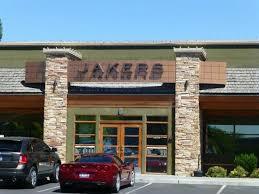 Great news - Jaker's has re-opened after extensive remodeling since the kitchen fire last February. We plan to begin meeting there again JULY 8. Speaker to be announced. Please arrive around 11:30 if you plan to order lunch. See you there! 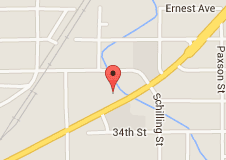 June 17 - Meeting at Stone of Accord, 4951 North Reserve. Speaker: Nancy Schlepp, spokesperson for the controversial Black Butte Copper Mine proposed for the Smith River Basin. Noon, order off menu. June 24 - No lunch meeting. Pachyderm members are encouraged to attend the June 24 the State GOP Platform Convention at the Hilton Garden Inn, sponsored by State Pachyderm. Lunch will be paid by the local club. Please sit at one of our sponsored tables. 8 am, 3720 North Reserve. July 1 - no meeting due to July 4 weekend. July 15 - Our speaker will be member Susan Cundiff, candidate for House District 99. Stone of Accord, noon. New meeting place to be determined. We are trying to get back into Jaker's as soon as their remodeling is done.